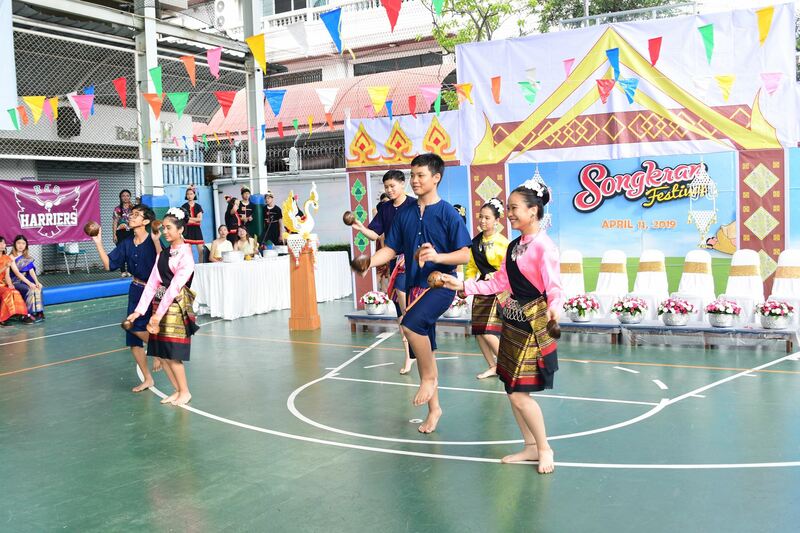 The Songkran Program this year came with more fun and flair. 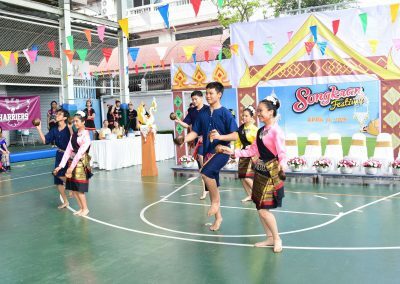 The celebration of the festival took place outdoors, where booths, food, and games were prepared. Excited students took part in the booth visitation in the morning and participated in the water splashing in the afternoon.